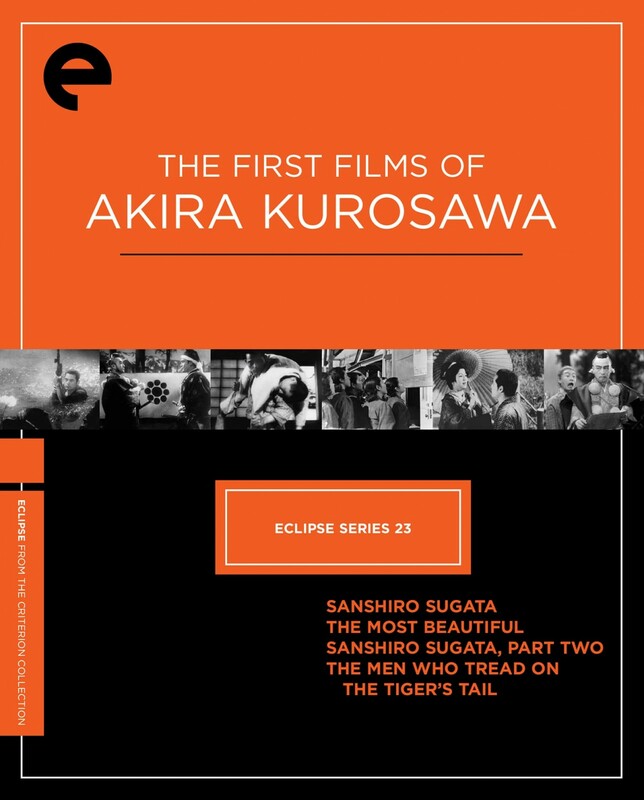 Years before Akira Kurosawa changed the face of cinema with such iconic works as Rashomon, Seven Samurai, and Yojimbo, he made his start in the Japanese film industry with four popular and exceptional works, created as World War II raged. 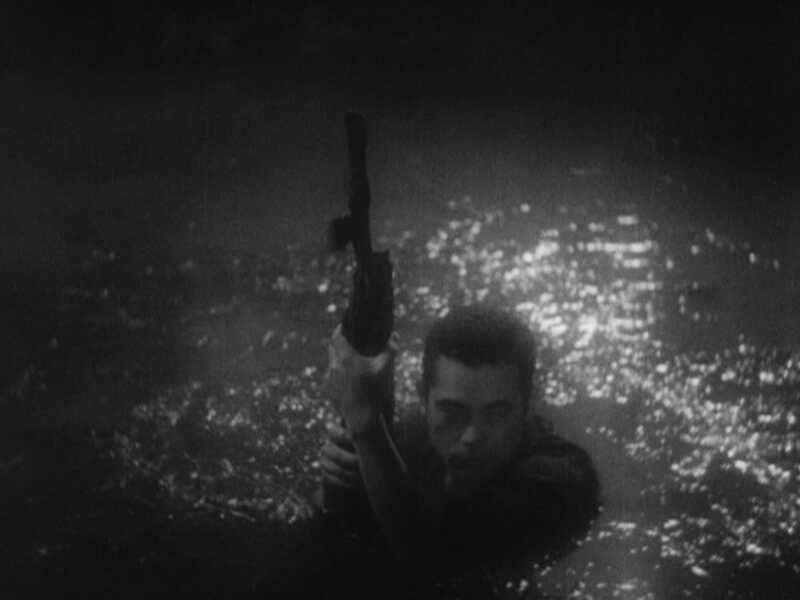 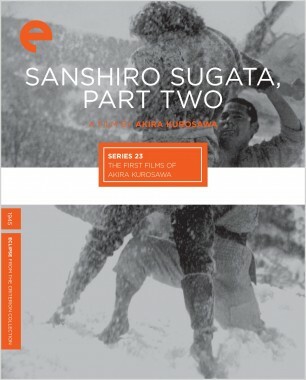 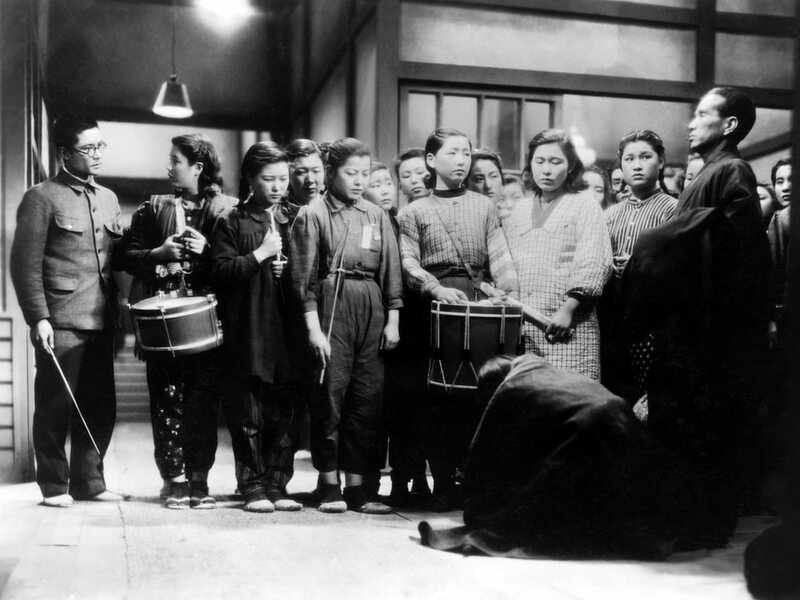 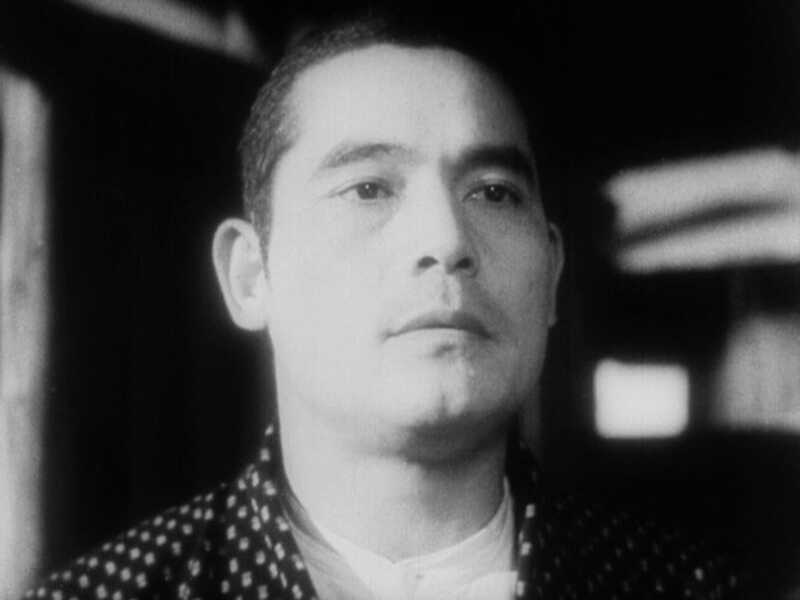 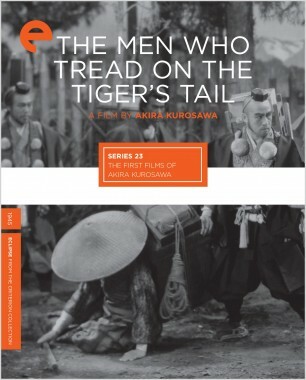 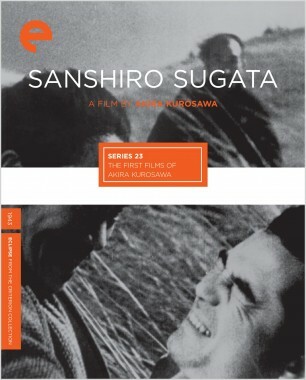 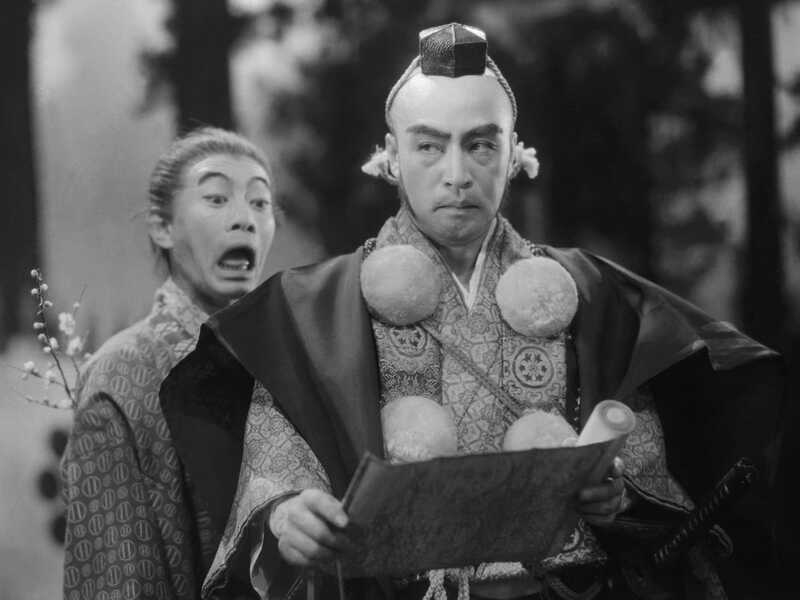 All gripping dramas, those rare first films—Sanshiro Sugata; The Most Beautiful; Sanshiro Sugata, Part Two; and The Men Who Tread on the Tiger’s Tail—are collected here and include a two-part martial arts saga, a portrait of female volunteers helping the war effort, and a kabuki-derived tale of deception. 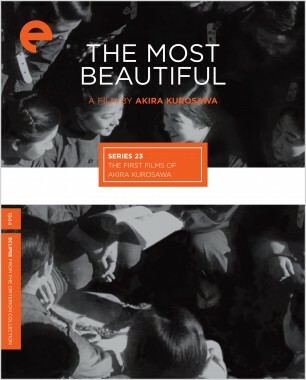 These captivating films are a glorious introduction to a peerless career.